Jones Insurance Agency was founded by brothers Johnny Jones and Jimmy Jones as a Thibodaux-based agency in August of 1952. 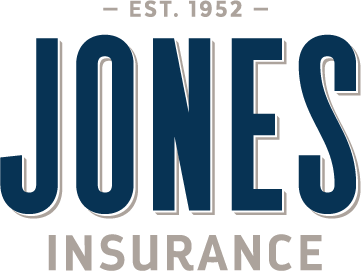 In February of 1999, Jones Insurance Agency became Jones Insurance Services under the ownership of Johnny’s son, Ben Jones. In 2001, Jones Insurance Services acquired A-Access Insurance, a local Thibodaux-based insurance agency primarily focused on auto and home products. Jones Insurance Services acquired Hebert’s Insurance Agency of Houma, which primarily focused on auto and home products, in 2004. Within the past 10 years, Jones Insurance Services has opened office locations in both Houma and Raceland, Louisiana. 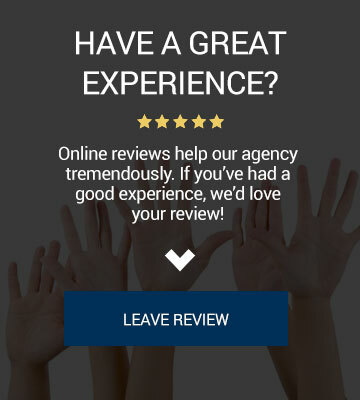 Through our agency’s growth we have maintained the same agency values and pride ourselves in offering exceptional service to our clients. In 2018, Ben Jones Jr., Monique McMillan, Angel Eschete, and Catina Kraemer became partners with Ben Jones Sr. to further grow and develop the organization to continue the goal and vision of protecting our clients’ dreams and serving our community. We are pleased to offer all types of insurance for a one-stop-shop for all of your insurance needs. As an independent agency, we are able to compare rates and coverage with multiple insurance carriers to best suit your insurance needs. We listen and respond with a sense of urgency to matters related to our clients. We communicate with our clients and with one another directly, concisely, and effectively. We work as a team by supporting each other’s efforts, being loyal to one another, and caring for each other personally and professionally. We are fair and honest in our dealings with others. We are friendly, courteous, and respectful to others. We do what we say, are accountable for our actions, and take responsibility from start to finish. We have a passion for results and promote innovation and efficiency. We make doing business together easy. We are flexible, helping team members balance their personal and professional lives and to have fun in their endeavors. We will design an insurance program tailored to your needs and explain the coverage and choices in understandable terms. We will make all decisions based on what is best for you. We value relationships! You will see that in the warm, friendly, personal style of our people. 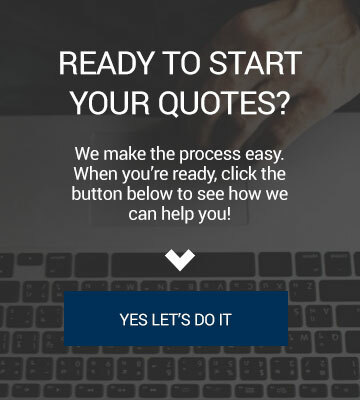 We will do our very best to answer your question, offer you a quote or solve your problem in one easy phone call, text message, or email. Our goal is always to give you the best available price. We make all applicable discounts available to you. We are always available to help you get your claim settled quickly and fairly.